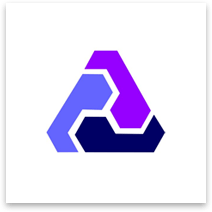 With strong understanding of blockchain, cryptography and DLT, Adoriasoft offers a comprehensive support through all the stages of customer journey. Because of the hype around blockchain it’s considered as a cure-all solution for everything by many businesses. Our mission is to help you understand all this and decide if you need it at all. Adoriasoft is a sum of proactive approach, responsibility, professionalism and commitment to the result that you yearn for. We are a team of blockchain developers fueled by a combination of passion to the new technologies and solid knowledge and expertise. We are focused on building distributed apps because we see their potential to change the world. Distributed applications are the answer to many business needs, and we want to help businesses find these answers. Everyone at Adoriasoft is driven by the same desire to achieve the best results possible and eventually deliver the winningapp to the client. We believe in great apps, so we make your app ideas true. Leveraging distributed cross- functional teams, we always put achievements of the team over individual accomplishments. Over the years we have successfully built effective remote communication and team processes, which let us be team players in the first place. Ongoing delivery of excellent results to our clients is the key to earn their trust. Therefore we always aim to build a strong relationship right from the start and provide transparency at every stage of an app development process. We never stop learning and accumulating valuable knowledge. That’s why we are not afraid to put our expertise and skills into work in order to achieve optimal results for our clients and app consumers. Today in order to stay competitive businesses require constant technology modernization and process optimization. Adoriasoft keeps its ears pressed to the latest trends of technology world. We effectively deploy innovation in every our project, while maintaining cost-effectiveness and set timeline. Is the first stage where main important project-milestones are been documented. 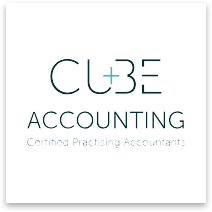 It includes definition of project scope and goals, its deliverables along with time estimations and approach to development, QA and project management, etc. Prototyping helps both the project owner and the team to gain important insights regarding design and usability of the product. With the help of convenient demonstrating tools we create a wireframe, which embraces the customer’s vision of the functionality. The prototypes may be low and high fidelity. This stage comes after a good understanding of customer’s requirements and determines how the solution will look like based on the software wireframes and with all system and its components in mind. Development is the actual implementation process after having illustrated design of the solution. QA team systematically monitors software quality to make sure the deliveries go live flawlessly. Even if the bugs are found after release, the QA team acts promptly to make sure they are fixed fast. QA & testing is done in parallel with development and upon delivery. When the solution is ready to become running and live it is been deployed. 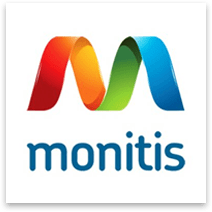 During this stage we make sure that the product owner get familiar with their software and make training to show and explain the functionality of the solution. Making sure that the system doesn’t become obsolete and keeping all the components of the solution up-to-date. It is also about periodic maintenance of the solution and udating its code when required. Adoriasoft is a sum of proactive approach, responsibility, professionalism and commitment to the result that you yearn for. 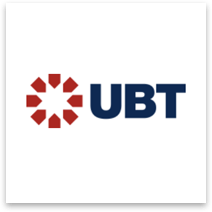 One API to access all banks for data aggregation and direct payments. 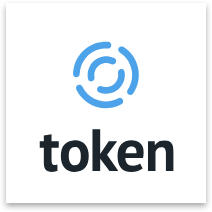 TokenOS™ gives banks and third parties PSD2 compliance and smarter, quicker data aggregation and bank direct payments driven by Smart Token technology. AGOPOLIS is a decentralized music & social networking platform, powered by utiity token-based smart contracts for transactions. 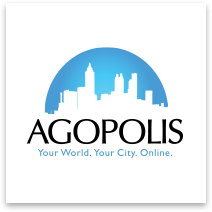 AGOPOLIS provides groundbreaking innovations for its citizens to connect across the world in real time, while providing independent music & vocal artists of all genres a much needed solution for self-exposure. AGOPOLIS artists have the ability to broadcast their content to the masses while monetizing their tracks within the AGOPOLIS marketplace. 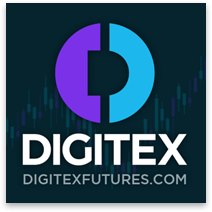 To accelerate the adoption of open technology by producing and distributing applied knowledge. 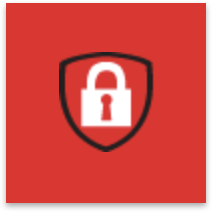 IDF Connect provides innovative Cloud Access Management solutions and services to enterprises and other large organisations, specialising in helping customers achieve SSO and Zero Trust Access Management for both Cloud-deployed and on-premises apps without major new integration or risk. 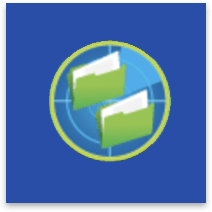 Unlimited cloud storage, task management and notes for individuals or teams to keep your cloud data in one place safe and organized. Monitor your web performance and reliability for websites, servers, networks & applications. Adoriasoft has been a key element in the success of one of our major mobile application development projects. 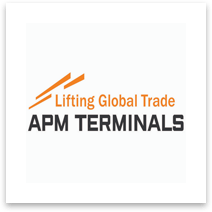 A client-server solution for warehouse operations in ports and terminals was created and ran on both Windows CE and Windows Server. The mobile team was highly skilled and consistently demonstrated quality work over the three-year project. 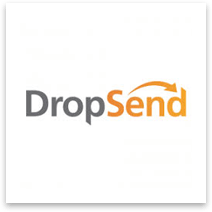 DropSend is a software tool that allows users to send large files as though by email, through a small desktop client. 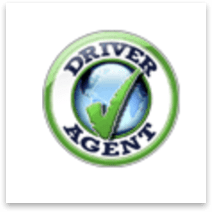 DriverAgent by eSupport.com is a software application designed to check a PC’s currently installed drivers against a database of available software drivers. 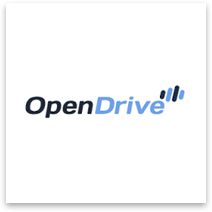 If driver updates are available, the software will automatically download them from the manufacturer’s web site and install them. HelixPLAN®. 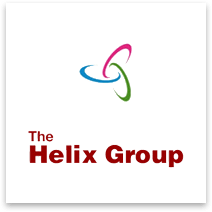 is the platform methodology for the Helix Group consulting practices and our consulting partners. 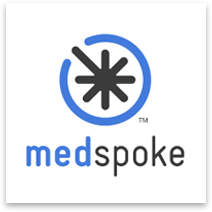 Concierge Credentialing services for Licensing, Enrollment & Facilities. Hassle Free Service with Top Security, CME Tracking, Form Completion & much more. 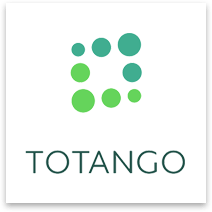 Totango’s customer success software helps enterprises drive revenue growth, with focused programs for every stage of the SaaS customer journey. Make your numbers work for you. 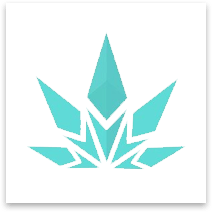 Greenmed’s mission is to provide electronic and credit card payments for the medical marijuana industry, facilitated by blockchain. 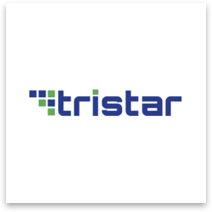 Tristar Ventures is a global company that was established for a technological innovation in various industries, including blockchain, one of the major driving technologies in the fourth industrial revolution. Your smartphone is a complicated IT system that requires the same sort of support as your computer does? 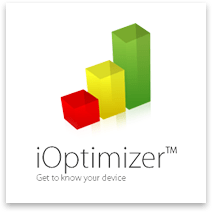 Now you are able to know everything about your iOS device both on the system and the user levels with the iOptimizer mobile app. 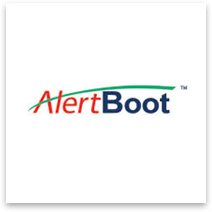 Its purpose is to give you a total access to the hidden device information, monitor your iPhone/iPad/iPod performance and configure it for optimal use. The app combines audio, and video to help you feel supported and connected while practicing. By playing with accomplished, professional musicians, players of all levels not only learn how to play with others but can also note their challenges and resolve them in a safe environment. 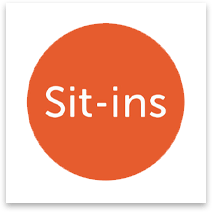 Most importantly, playing with Sit-ins is unbelievably fun! 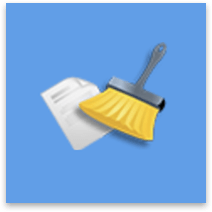 FileCleaner is an advanced Windows cleanup utility to keep your PC fast, error-free and secure. 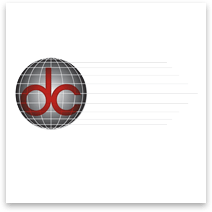 Data Consultants, Inc. (DCI) is a complete service provider for the beverage industry specializing in Route Accounting, Inventory Control, Warehouse Management (WMS), Logistics, Telematics, Mobile Solutions, Sales Tools and Resources, Financials, and Advanced Reporting capabilities. 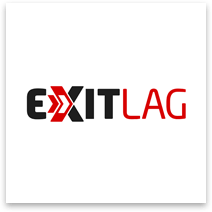 RegistryWizard will speed up the performance of your PC. 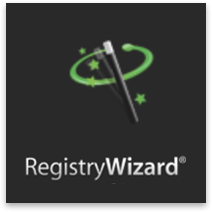 RegistryWizard’s free scan will find, clean and repair Windows registry problems. 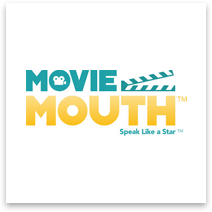 Movie Mouth enables you to learn English by watching and listening to the movies, so you can practice what you hear through the interactive learning exercises, and then apply what you’ve learned in conversations. 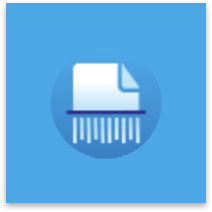 Easy File Shredder is a powerful tool that lets you shred files beyond recovery. 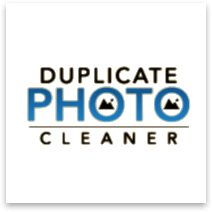 The best duplicate file finder, remover and fixer for Mac and PC. 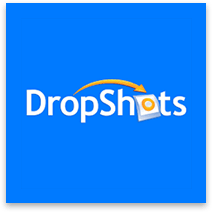 Find duplicate files, like songs, photos, videos, and delete them in a click. 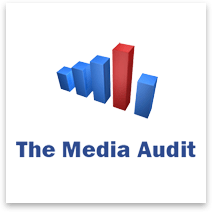 The Media Audit provides audience and consumer research data for advertising decision makers. Object Mask is an application aimed at reliable object detection. Its primary purpose is recognition of objects (goods listed on the e-commerce website) and creating their mask. 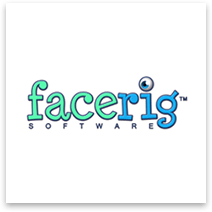 We have been very pleased with the results, as well as with Adoriasoft’s communication, operating mode, and interfacing skills. 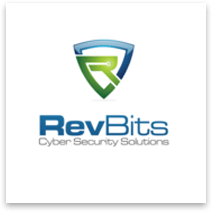 The software is being used by around 400,000 users, and not one of them has reported bugs related to the virtual webcam driver. The metrics speak in Adoriasoft’s favor. 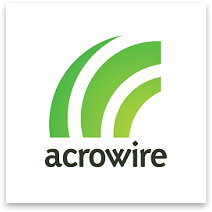 Overall, our experience with Adoriasoft has been fairly positive. They are well-organized and knowledgeable, from a technical standpoint. 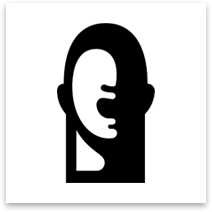 Have a great product in mind?